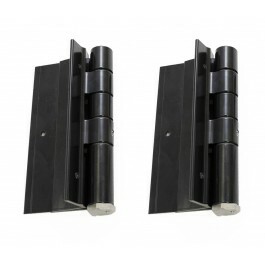 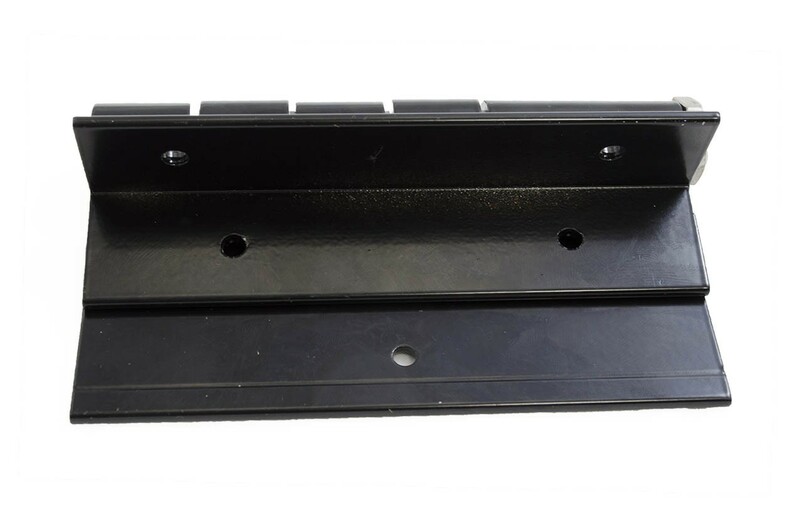 Complete your gate with our solid black hinges. 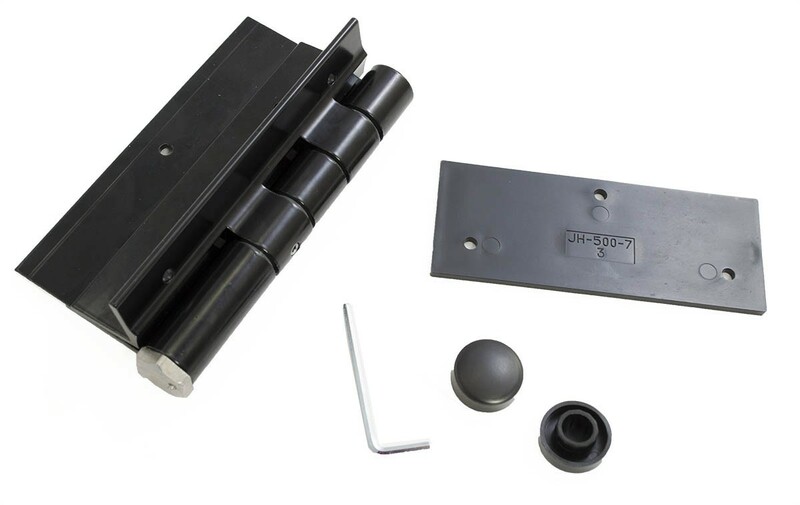 Our self-closing gate hinges are spring-loaded! 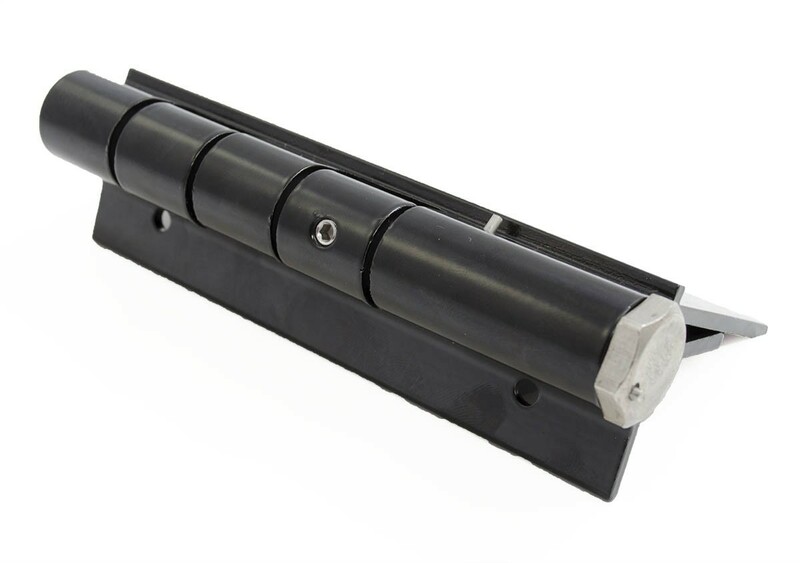 This is a safety precaution and means your gate will shut automatically when open. 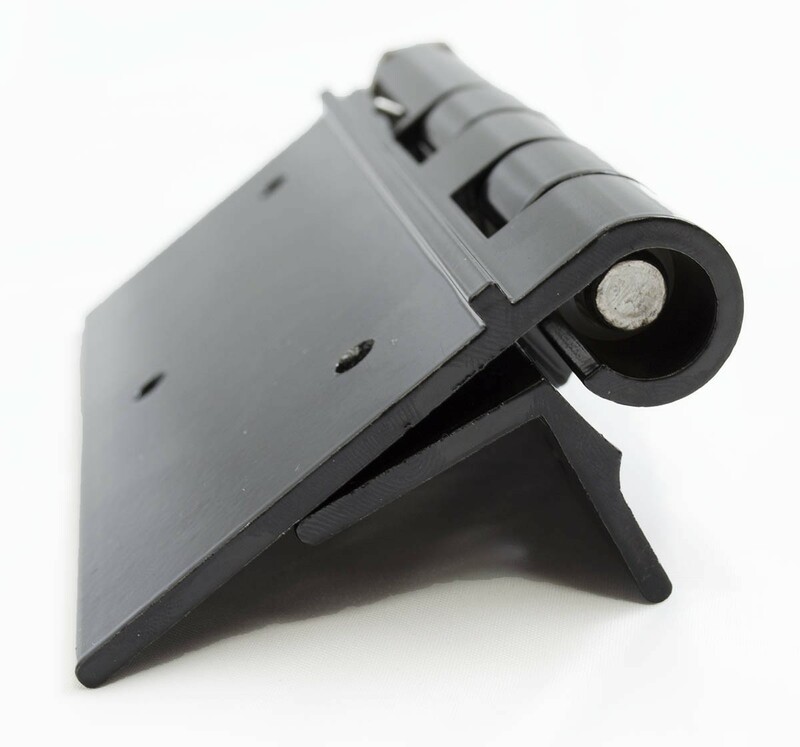 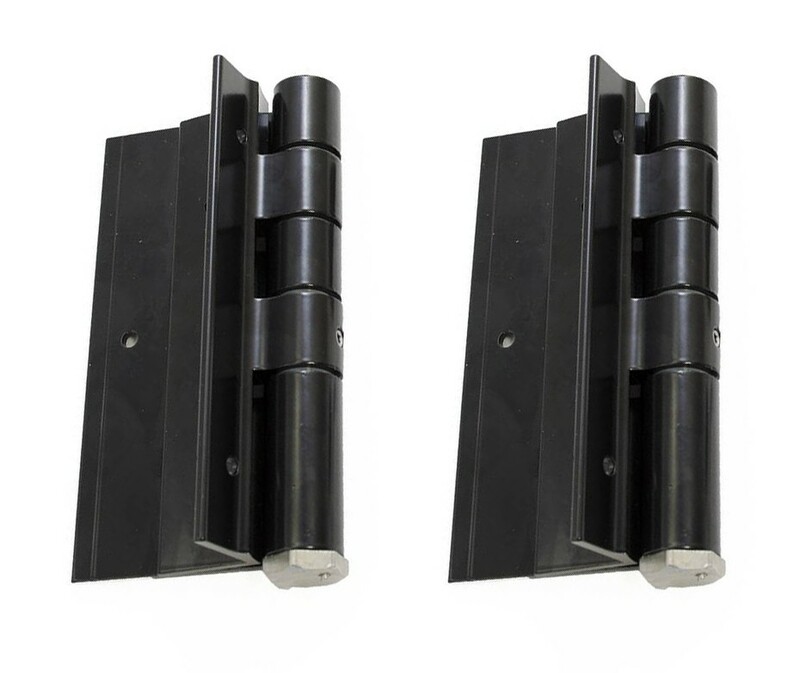 We sell our hinges in a pack of 2, so your gate and adjacent fence will be ready for a latch!